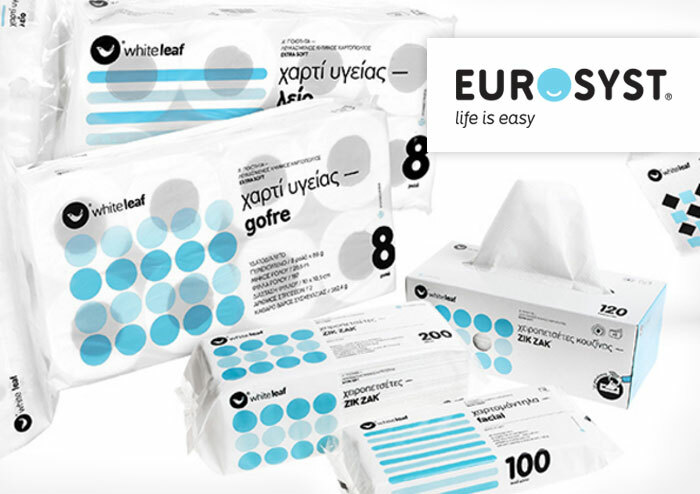 EUROSYST S.A. leading company in the professional and cleaning products in Greece, covering the market with a full range of products that offer the highest performance for professional cleaning. As part of continuous upgrading of infrastructures chose BUSINESS EXCHANGES S.A. for e-invoicing automated solution of Impact that covers the full need for automated electronic archive for issued documents and signed delivery notes, as well as the electronic delivery via a secure platform of invoices to customers. The application “Archiving@BE” archive electronically all documents that currently issued. The recovery of documents is immediate, from the user’s screen. The challenge was to be attached automatically dispatch advices when they return signed by the customer, which is managed through a special module of the application. Impact “Connect” services save operating costs in the company, while providing a more productive time in the executives. The company is a pioneer in new technologies and innovations, chose the solution “Archiving@BE” of IMPACT, which fully covered the needs for efficient management of issued documents and the relevant signed documents. Their electronic transmission is automatic, so the combination is to save our operating costs and more than 40% of management time.